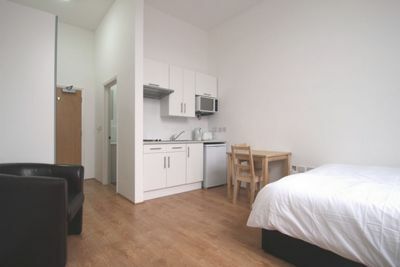 Student accommodation only, with all bills included (gas, water, electricity and internet). 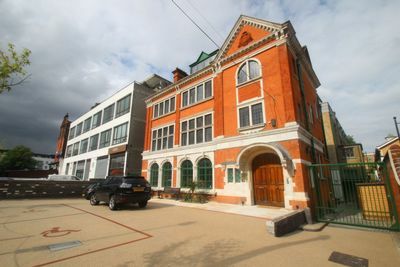 Brand new slick and stylish self contained studio apartments situated in Holloway, moments away from supermarkets, shops, bars, cafes, restaurants and all local amenities. 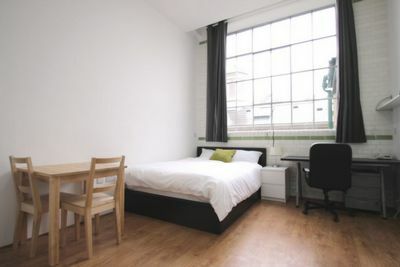 Great transport links to Camden, kings cross, west end shopping districts and all universities. 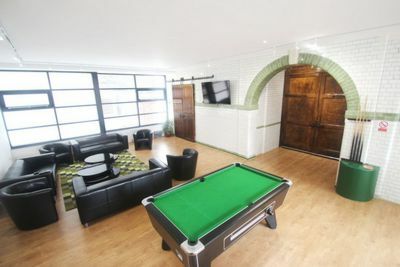 This fantastic development offers brand new studio apartments with great spec and finish throughout, comprising of a generous size living space boasting with natural light, wood floors with a en suite shower rooms and comes furnished to a high standard with beds, double wardrobes, dining table with chairs, study desk, leather arm chairs and a fitted kitchen with brand new integrated kitchen appliances. 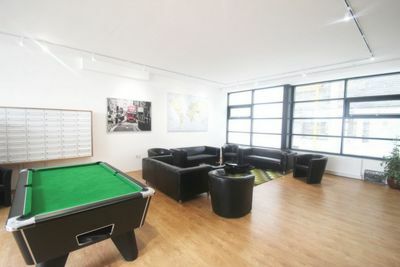 The development benefits from hi speed internet access throughout, 24 hour concierge service, CCTV in operation, bike storage, secure entry system, lift access to all floors, three common rooms for communal usage with pool tables, vending machines and sky television. Arsenal, Holloway road, Finsbury Park and Caledonian road tube stations are within walking distance, great bus links day and night to get around the surrounding areas. 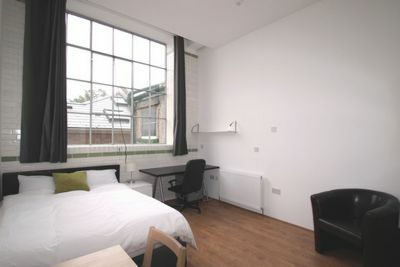 These superb brand new studio apartments in a fantastic development are available now, viewings are highly recommended. A must see! !